Provide all students/practitioners/researchers of astrology good tools to test the validity of Zi Wei Dou Shu. Collect test information from willing participants. Does Zi Wei Dou Shu Works? Most master practitioners would claim that Zi Wei Dou Shu is amazingly accurate. Some would claim 80% to 90% accuracy in readings. However, the author believes that Zi Wei Dou Shu might have influence, but is unlikely to be highly accurate. Study of time twin (those whose birth time is just minutes apart, but not biological related). After looking at many areas of possible correlation, the researchers has determine that there is no significant correlation among the time twins. Although the study is aim at western astrology, the result could similarly apply to any form of astrology. Disagreement among the astrologers. If there is no agreement and consensus, how could it be accurate? This argument could apply to Zi Wei Dou Shu. For example, if there is still disagreement as to how many stars one should use and there are also disagreement in how to interpret one year luck, how accurate are the astrologers readings? Twins studies. These studies are originally designed for nurture vs. nature studies. Some astrologers love to use twins as prove that astrology works. 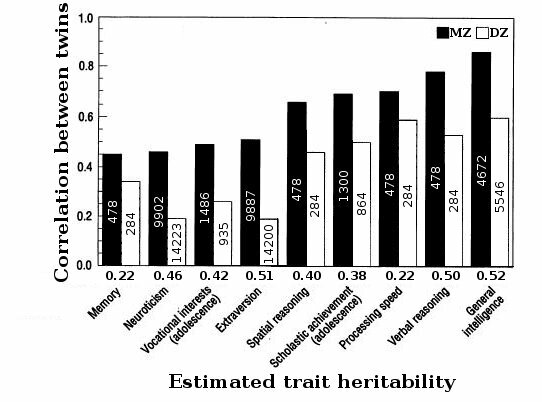 However, looking at the results of identical twins (MZ: developing from a single fertilized egg and therefore sharing all of their genes) vs. non-identical twins (DZ: developing from two fertilized eggs and therefore sharing on average 50% of their genes, the same level of genetic similarity as found in non-twin siblings), one could draw two conclusions. One: Of all the studies, only two area has higher correlation rate that is over 80%. If correlation among twins, even identical twins, is not consistently high, how could one claims astrology is highly accurate? Two: If astrology is highly accurate and if birth date is the only one that really matters, one would expect that identical twins (MZ) and non-identical twin (DZ) would have similar correlation numbers, but this is not the case. Identical twins (MZ) consistently has higher correlation than non-identical twins (DZ). There are agreements about the meanings of the main stars. There are agreements about the location of 10-year luck period. Personal observations did validate some star meanings. Although the non-identical twins has the same level of genetic similarity as found in non-twin siblings, there are observations that traits correlation are higher among non-identical twins than among non-twin siblings. There are many suggestions about the reasons, could astrology be one? Always treat your astrology readings from astrologers or web sites with many grains of salt. Be wary of anyone who claims he or she has the ability to provide high accuracy readings. Do not worry too much about the bad readings. Do not be too happy either with good readings.